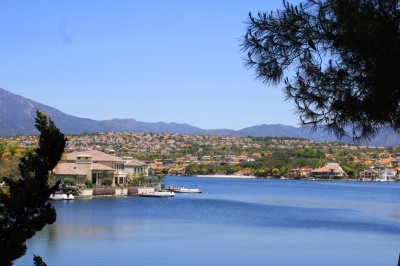 Mission Viejo, home to the Mission Viejo Lake, shares the luxury real estate market portfolio in Orange County. Most of the Real Estate in Mission Viejo that in this website are considered as Luxury Homes are going to be located by the lake or will have exceptional views of it. View all Mission Viejo Luxury Homes for sale below, or click to read more about Mission Viejo luxury real estate. You can also search for other Mission Viejo CA homes by map, or read more about our search options for Mission Viejo Luxury Homes. For more information about any of these Mission Viejo Luxury Homes, please contact us. Or if you would like to see a list of luxury homes available in other cities in Orange County, follow the links below.